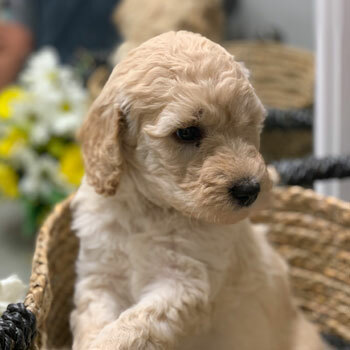 Uptown is a network of the nation’s top Australian Labradoodle breeders, united to bring the joy of these incredible dogs to the world. 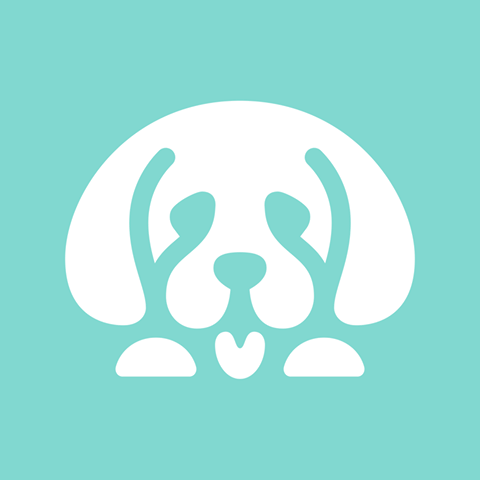 The best breeders, the best dogs, the best families...that’s what we’re all about. 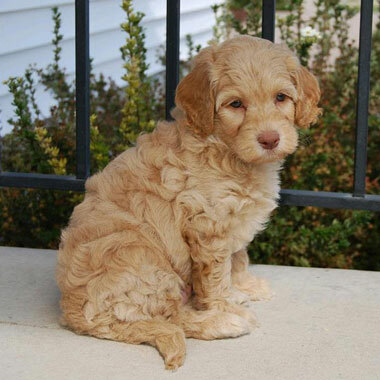 Australian Labradoodles are truly one of our favorite breeds—cuddly, cute, fun and full of life, what’s not to love? 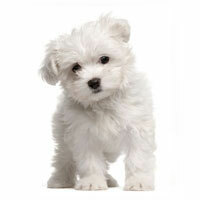 If you and your family are searching for your new best friend, there’s no better place to be than Uptown Puppies. 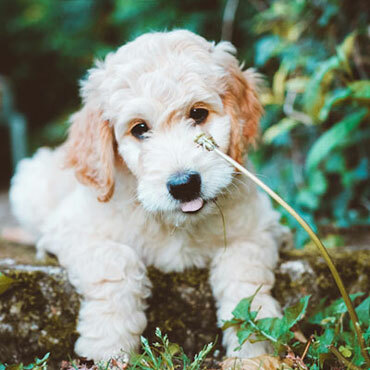 Many different breeds are claimed to be “allergy friendly,” but Australian Labradoodles are totally non-shedding and hypoallergenic. 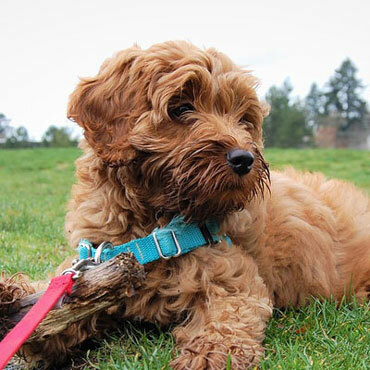 When you need a dog that won’t trigger a case of the sniffles—or leave piles of hair on the floor—it’s time to get a Labradoodle. 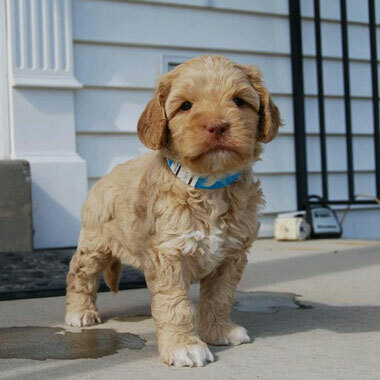 Australian Doodles are famous for being adorable, but just wait until you see Uptown’s puppies. 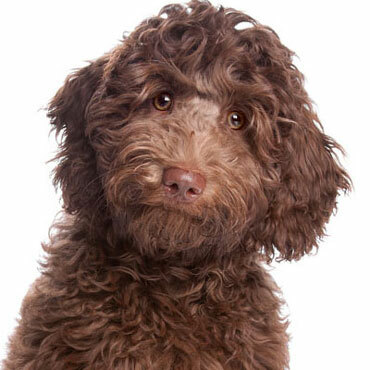 Our Australian Labradoodles are bred to be even more photogenic and adorable than others, which is probably why lots of our dogs have their own Instagram accounts. 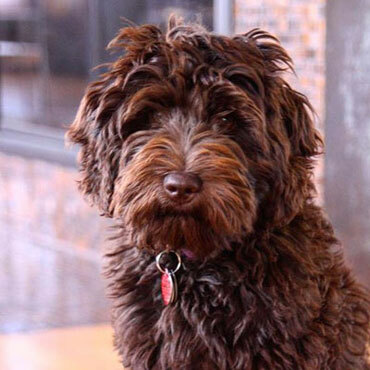 Australian Labradoodles are pretty darn happy doing whatever you’re doing, and that’s because they just love people. 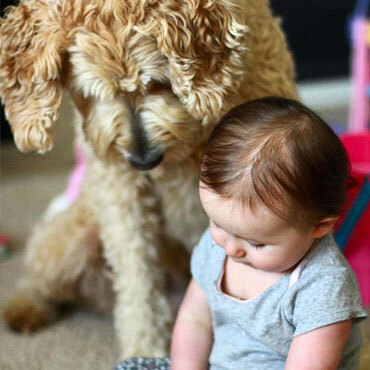 Whether you’re ready for a day out or a day on the couch, your Doodle will be with you, enjoying every moment. 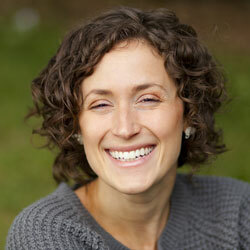 What do retired couples, active outdoorsy types, and families with a lot of kids have in common? 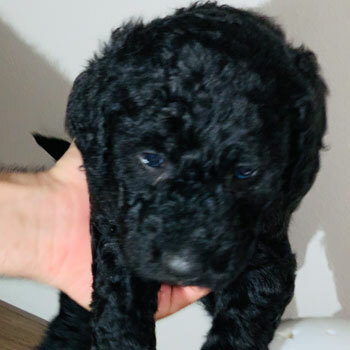 Labradoodles fit in just fine with nearly any family, whether you looking for adventure, looking for a friend, or looking for a life of peace and quiet. 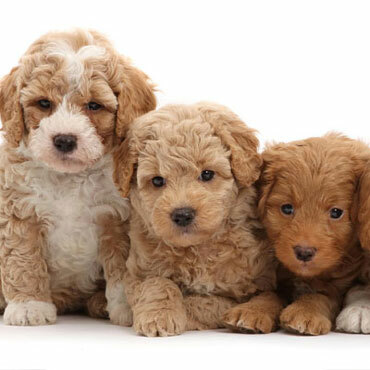 Four different sizes and even more coat colors means you’ll never run out of options when it comes to finding your dream Labradoodle. 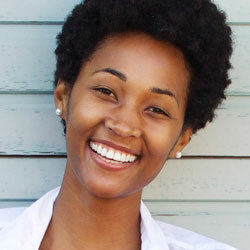 And one of the best things about working with Uptown is that YOU get to pick! 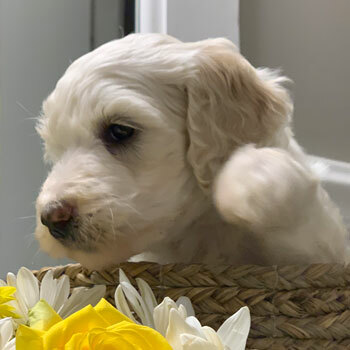 By bringing together many of the country’s top Labradoodle breeders, we can meet the huge demand for our dogs without sacrificing their happiness and well-being. 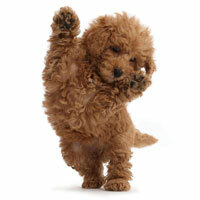 It’s better for our dogs, better for you, and way better than puppy mills! 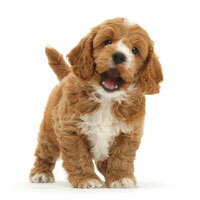 Our breeders uphold the highest standards, starting with our mommy dogs. We have both retirement ages and litter limits for our moms, plus we make sure they live in caring guardian homes between litters. And of course, our pups enjoy the best early life we can provide! 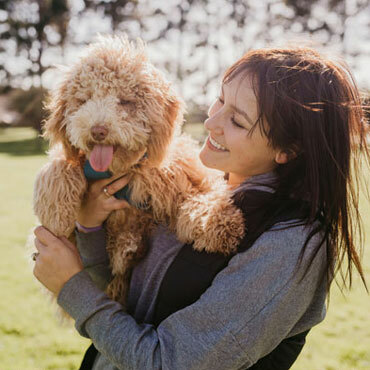 Our Australian Labradoodle lines are truly top-of-the-line, and we work hard so that every litter is as healthy and even-tempered as the last. 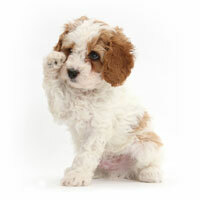 Besides striving to bring out the best traits in our dogs, we also focus on eliminating harmful genetic illnesses. 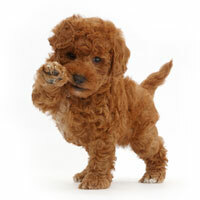 We offer the best Labradoodle supplements, food and training aid because we want to help you raise the ultimate Doodle. 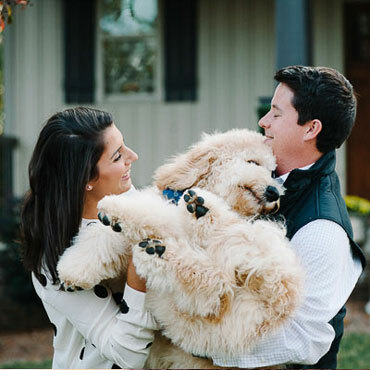 When you take home one of our puppies, we consider you our extended family—and we want your life together with your puppy to be long and full of fun! 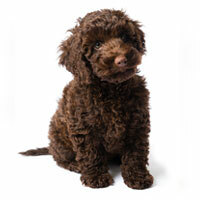 Uptown Labradoodles come in four sizes, making them a great fit for homes of all shapes and sizes. 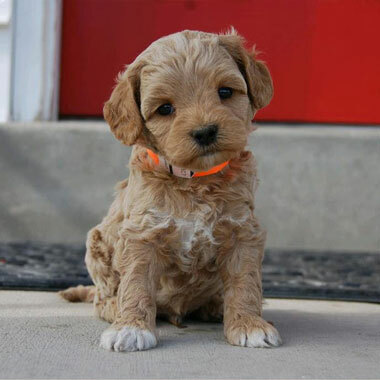 Cute as a button (and almost as small as a button), our Micro Labradoodles are our smallest Doodles, and some of our most popular. 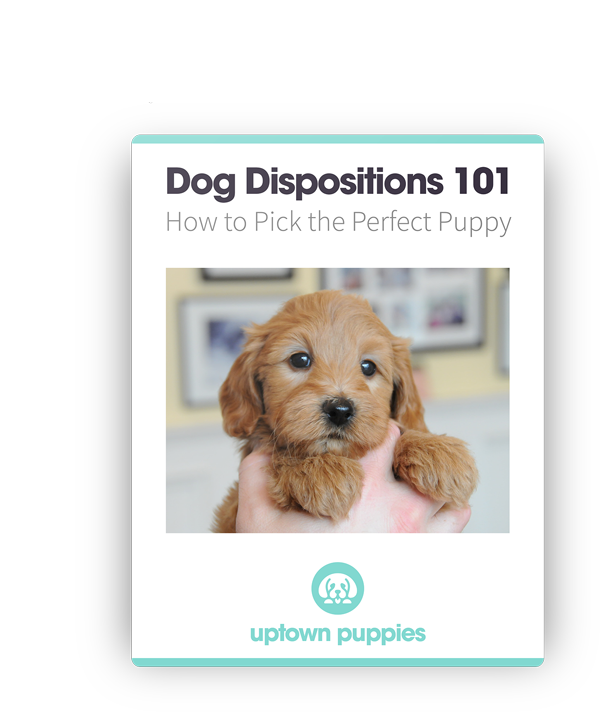 For a step up from our Micros, our Miniature Labradoodles pack that famous Doodle personality into a tiny package that’s perfect for those looking to travel with their four-legged friend. 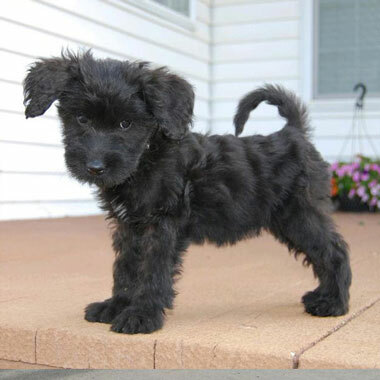 Not sure whether you should get a small dog or a big one? What about neither? 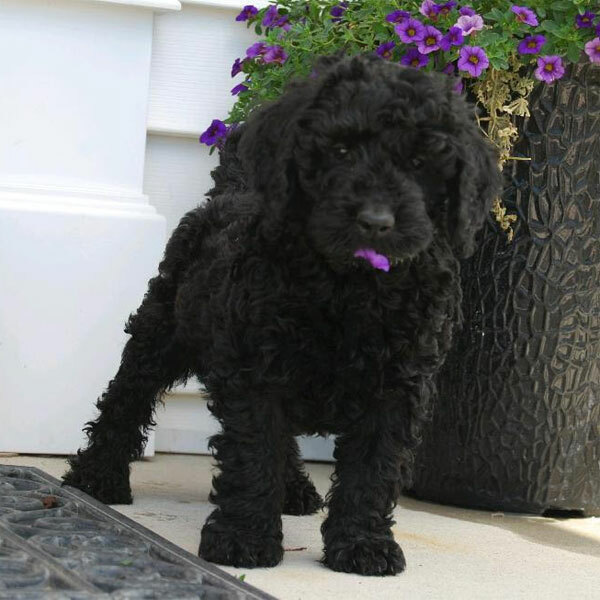 Go with a Medium Labradoodle for a size that could be just right for your home. Happy-go-lucky teddy bears? Sounds like our Standard Labradoodles. 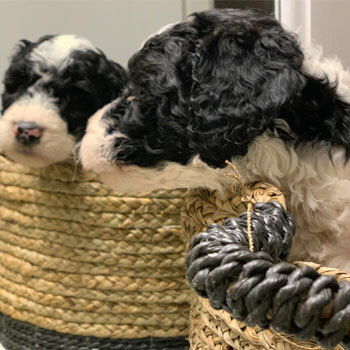 Our biggest Doodles are ready for fun and adventure...and a family to call their own. 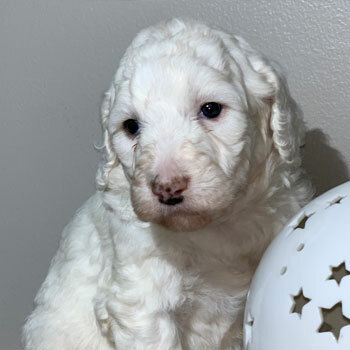 Labradoodle puppies for sale near me in Kansas! These pups are ready to go to their forever family. 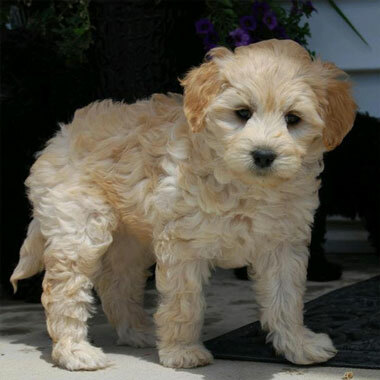 Uptown Labradoodles cost $3500 apiece, which is about the average in Kansas. 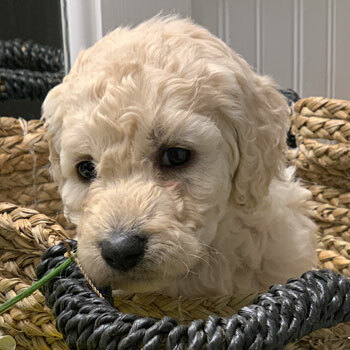 You’re sure to see Doodles for a little bit more or a little bit less, but watch out for Labradoodles being sold for much less. 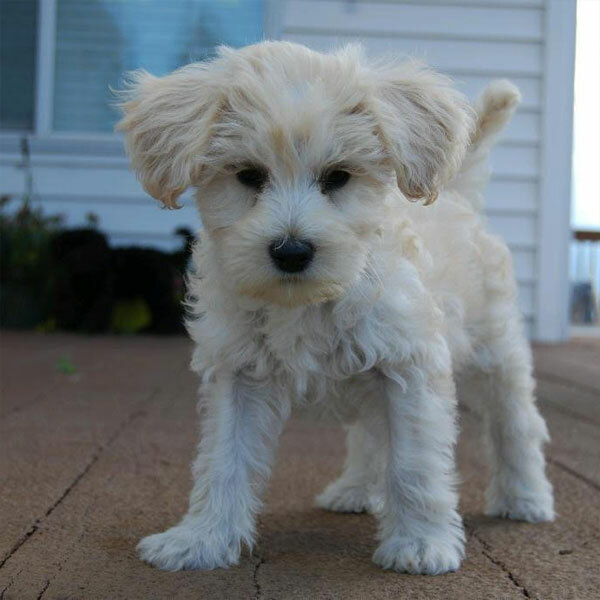 When you see these dogs for cheap, they’re probably coming from a puppy mill. 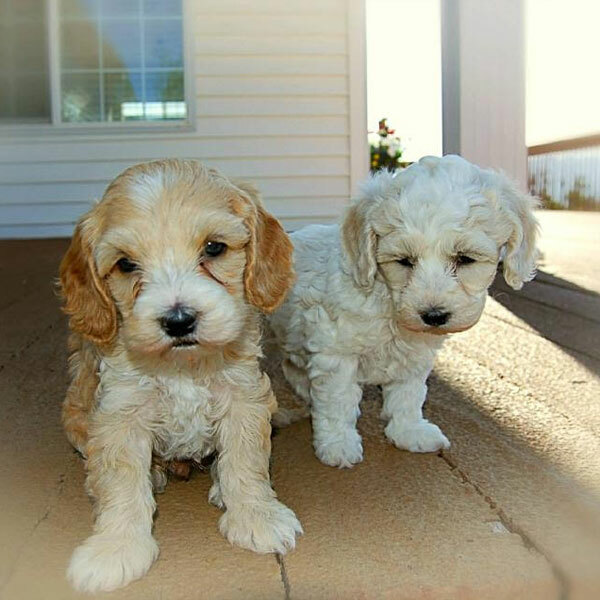 Shipping can be stressful for the dogs, but we do ship puppies from out of state if we’re unable to match you with our nearest Kansas Labradoodle breeder. 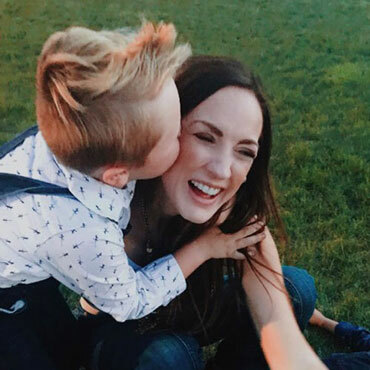 Just make sure to show your little one some extra love when they arrive! Part of the fun is choosing your favorite color and ideal size, but sometimes we don’t have every color available. 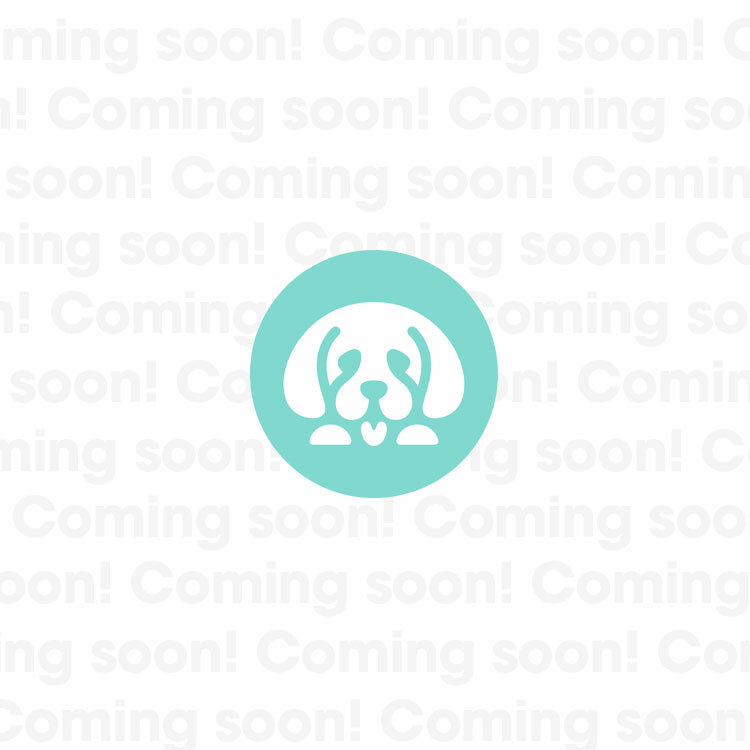 If so, you might have to join our puppy waitlist until your ideal dog arrives.